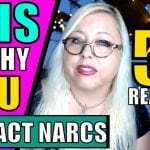 Why you keep attracting narcissists…The #1 Factor That Leads to Being in Toxic Relationships with Narcissists, Sociopaths & Psychopaths may shock you – but it shouldn’t surprise you. 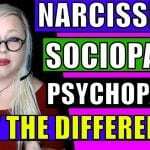 In this video, I’ll tell you exactly what the “it factor” is for victims of narcissistic relationships and what it is about you that makes you so attractive to narcissists – and why you tend to draw narcissists and other toxic people into your life so often. 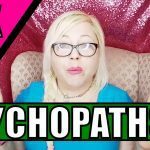 And, I’ll tell you exactly how to stop attracting narcissists. 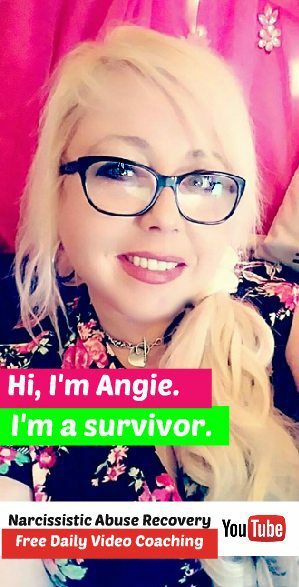 For your own mental health, whether you’re going through a divorce or a breakup with a narcissist or just thinking about going no contact, you can break the co-dependency cycle. It all starts with learning to spot the gaslighting and manipulation doled out by toxic narcissists in your life.